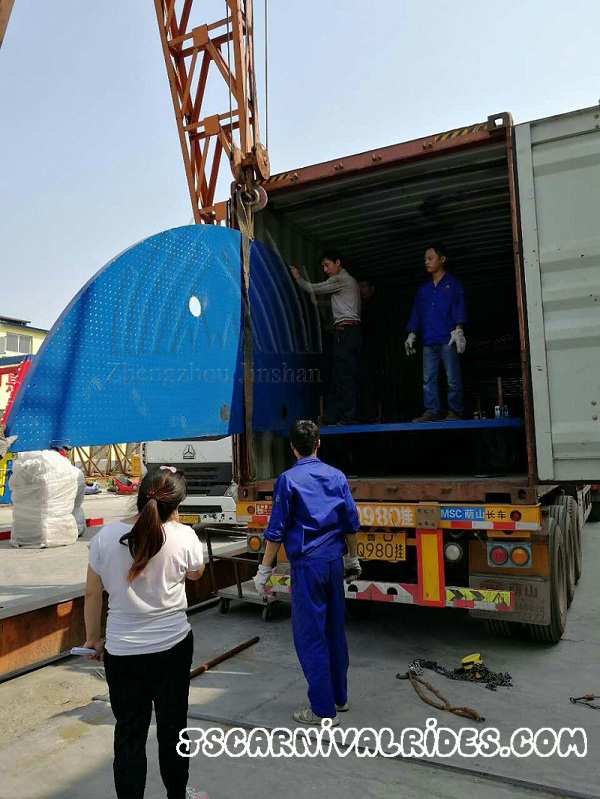 We got a amusement rides order from an Australia customer few months ago. He bought bumper cars, a small train, a self control plane ride, a motor bicycle racing ride and a Lotus flying chair ride. 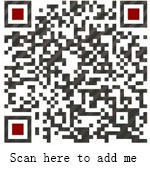 On 1st may, everything was done, so we arranged the shipping to him. 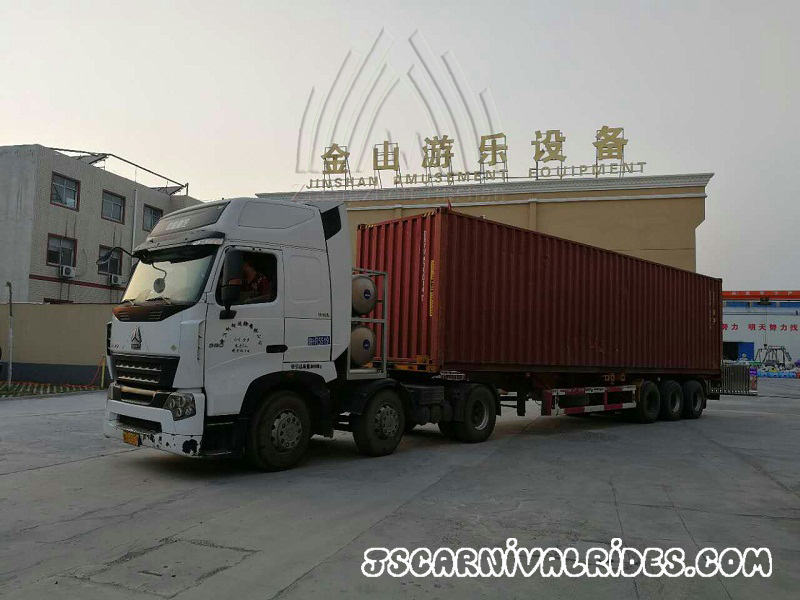 The two container trucks come to our factory to load products. Sale manager confirmed the packing list with loading workers. 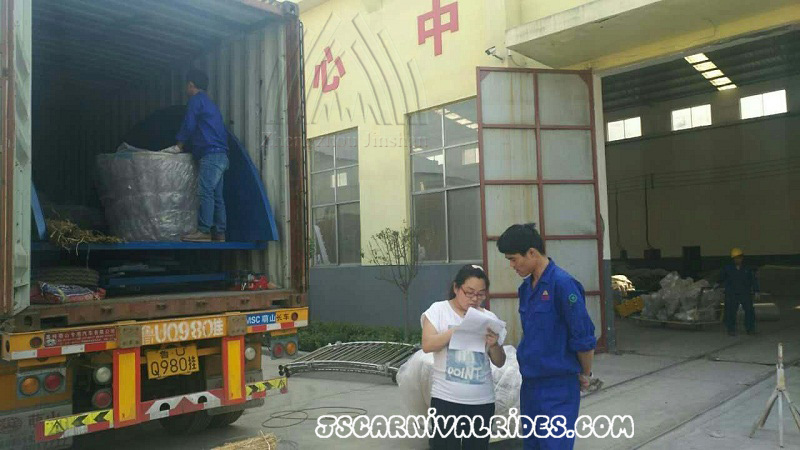 Workers loaded the amusement rides in to container. When the loading finished. 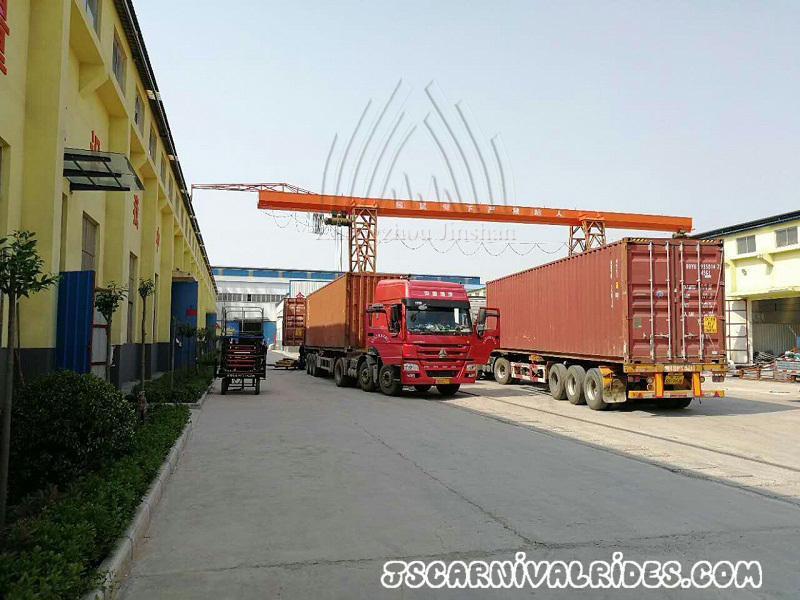 The trucks carried the goods to sea port.